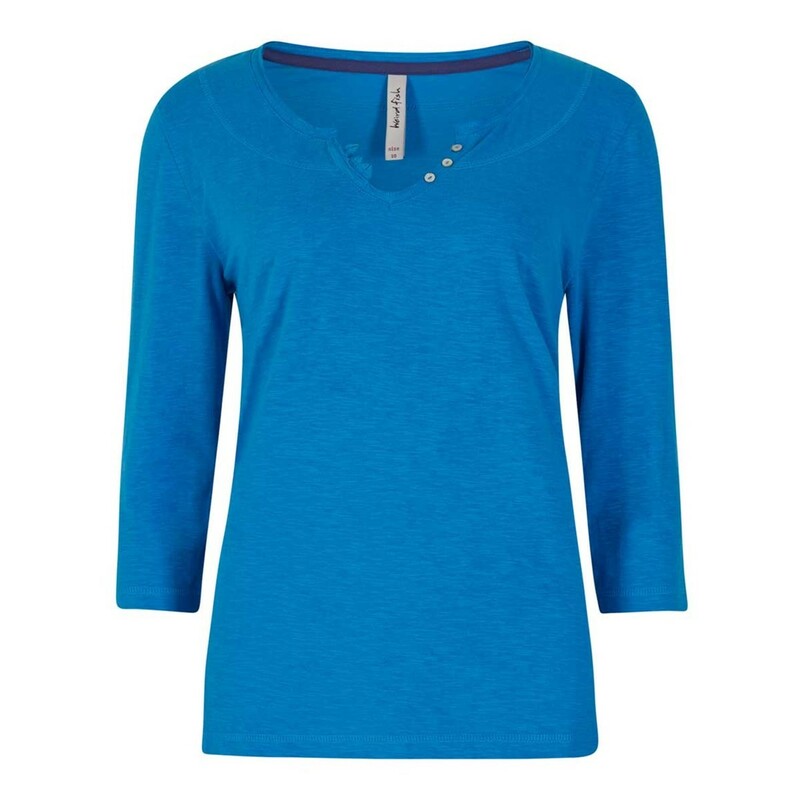 The versatile Petra cotton T-Shirt will quickly become a firm favourite this season. Why not contrast with one of our patterned Malmo skirts. 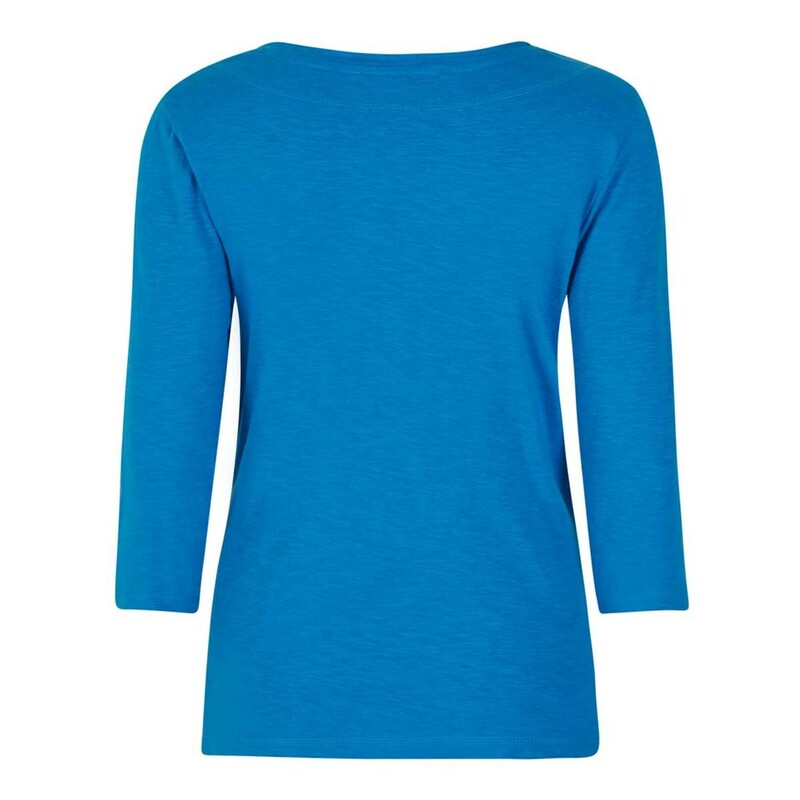 Comfy top and lovely colour, washed well. Yet another item that arrived and fitted perfectly I love the colour, style and fit. Perfect for me.